In a world where technology is more prevalent now than ever before, Project Managers are spoilt for choice when it comes to the tools they use. When I say “tools”, I don’t mean that in the traditional sense a builder or carpenter would — rather, I’m referring to the apps or pieces of software that we choose to fire up on a day-to-day basis to make our lives (and the lives of our teams and clients) much easier. 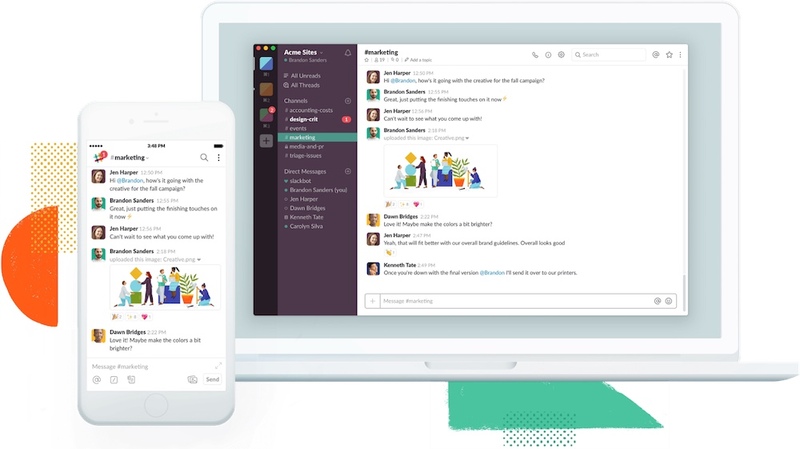 If you’ve ever worked in a small-to-medium business (particularly in tech) and haven’t heard of Slack, then shame on you — it’s an instant-messaging tool that allows teams to collaborate and communicate together in one place. At Transpire, our Slack is never a dull place. Whether it’s quickly asking an iOS Developer a technical question, notifying your Project Team about an important update, or even starting a Lunch Train to the local pub, Slack handles it all and makes it extremely easy. Integrations with Google Drive, JIRA and other pieces of software, as well as the file sharing and video/voice calling capabilities make Slack an extremely powerful tool for any organisation. By bringing all our people together in the same place — including clients and off-site team members — we can make sure nobody misses a beat and that everyone is part of a happy and efficient team. Chances are, if you’ve ever worked in an Agile team, you’ve heard of JIRA . It allows you to easily plan, track, and manage your agile and software development projects. Given the fluid nature of Agile and Scrum development, things can sometimes look a little crazy and all over the place. JIRA allows us to collaboratively maintain our software development within the team and provide management and our clients with visibility across all activities. Setting up our Scrum workflow in JIRA means that everyone can easily see at-a-glance where a particular piece of work is at. 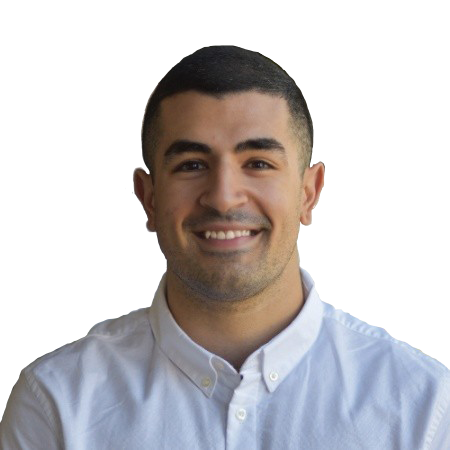 Additionally, by bundling specific features into a release, we can effectively manage all future rollouts of an app or piece of software and keep our clients informed about what will be in which release. Its powerful reporting also helps to give insight as to how we’re performing and progressing throughout the lifespan of a project. 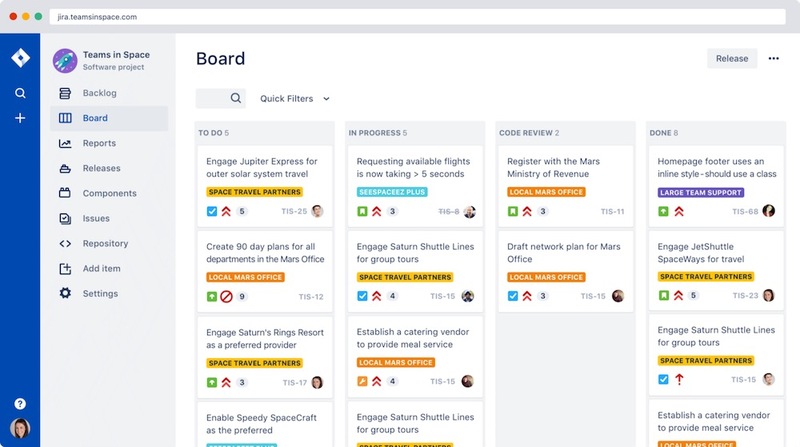 Visibility and collaboration are crucial to project management for software development in an Agile setting — JIRA gives us exactly that. Now that we’ve spoken about one Atlassian product in JIRA, let’s move on to another — Confluence. Confluence is the central place to keep a team’s work organized and accessible, making it easier to find the information needed to keep work moving forward. At Transpire, Confluence is where important internal process documentation and project artefacts sit — from Decision Logs to Retrospective notes, everything is tidily organised and easy to find. Historically, organisations use Wikis to host similar information, but Confluence is so much more user-friendly and can be accessed from anywhere. It even links with JIRA for the ultimate in integration! 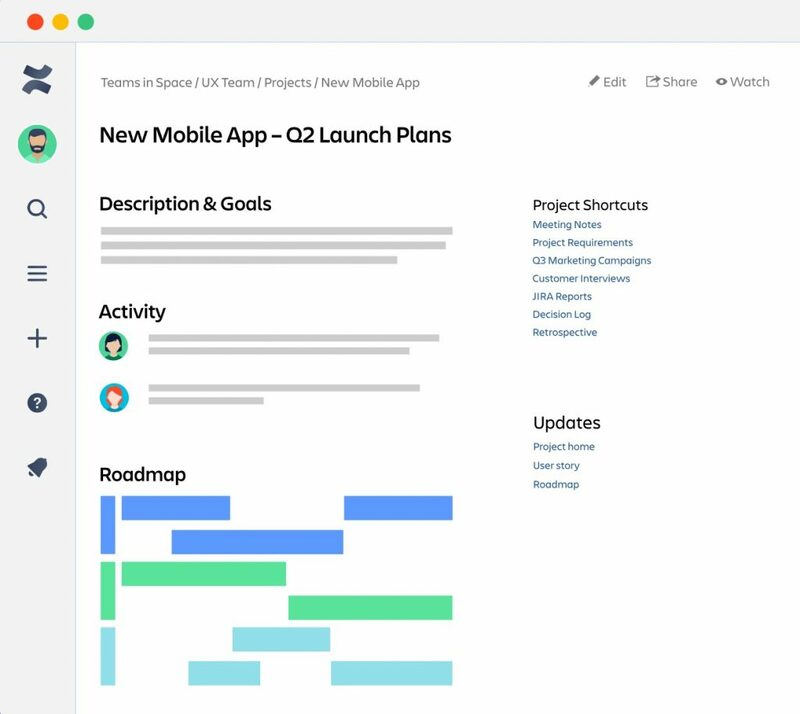 By having the ability for everybody in the team — including clients and Product Owners — to collaboratively work on and access documentation, projects can become more efficient by reducing email trails and ensuring everyone is reading off the same page (literally). Managing multiple projects with an array of different resources can be tricky for a Project Manager. Enter Forecast — it allows us at Transpire to visually plan and allocate resources to Projects easily. Project managers can then collaborate with other project managers and communicate plans to the entire team — there’s minimal confusion about who’s working on what and when, which is perfect for the modern project team. 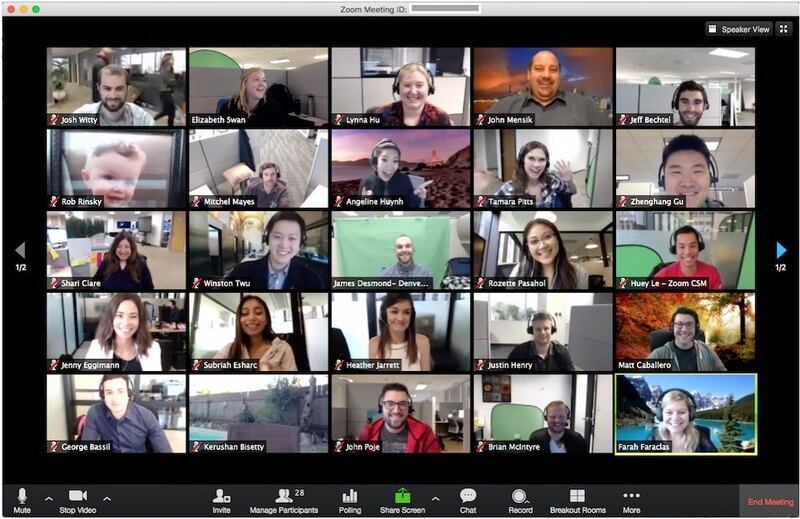 When meeting with clients that are off-site or running internal meetings with team members that may be working remotely, Zoom is the perfect tool for the job — as a video/web conferencing tool, it allows us to bridge the communication gap between what’s happening inside HQ to what’s happening in the outside world. Zoom allows us to easily schedule a meeting and invite internal and external participants, who can join at the click of a button — gone are the days where we spend valuable meeting time waiting for people to figure out the software or get their microphones working. Zoom just works. 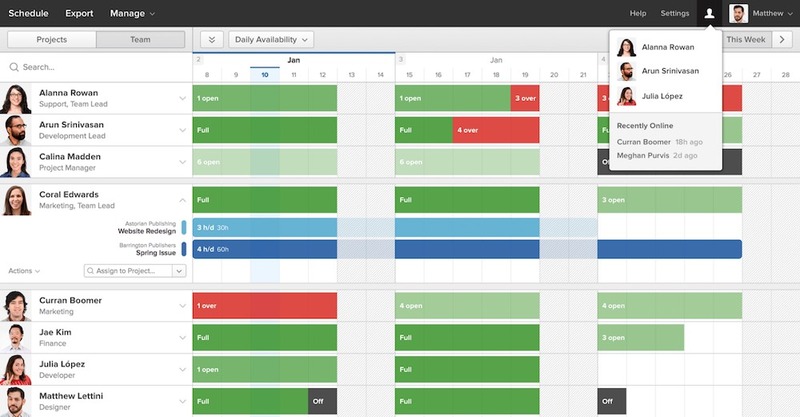 On top of that, it integrates with Google Calendar, Outlook and Google Chrome, so we can easily connect at all times. Communication is key, yet people not being in the same location doesn’t help — by using a tool like Zoom, we can make it feel like everyone is in the same room to conduct efficient and effective meetings. So there you have it! These tools are some of the tools we use here at Transpire to facilitate good communication and effective project management. What are some of your favourite tools? Let us know.